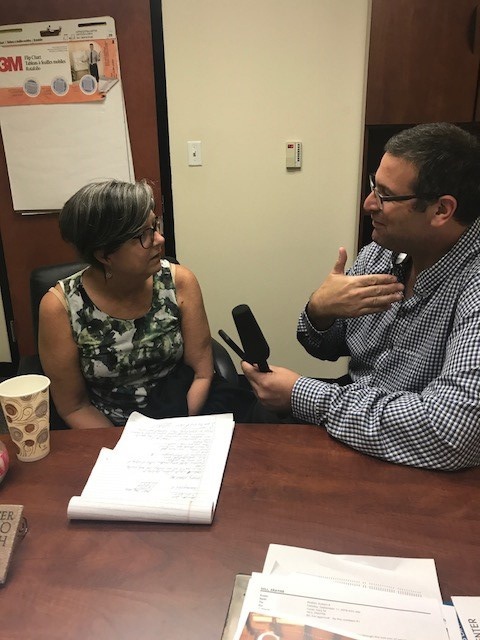 Only in America can a person's story that could affect a major decision be heard before an audience of high-ranking officials, says Texas A&M University Law Professor Lynne Rambo during an interview with KRLD news radio 1080 reporter Andrew Greenstein. A professor of constitutional law and Supreme Court law, Rambo has required one of her classes to watch coverage of the Judge Brett M. Kavanaugh hearings. Students must provide 500-800-word commentaries on whom they find more credible. She stresses to students that members of the judiciary committee should "reserve judgement" before hearing testimony.